Joseph E. Reviewed by Joseph E.
The two different ends provide all the utility needed. Use it every day. Matt C. Reviewed by Matt C.
I like that both sides don't touch the table if it's set down with the scoop side horizontal. Hayden C. Reviewed by Hayden C.
Clearly actual ti. Came quickly and as described. 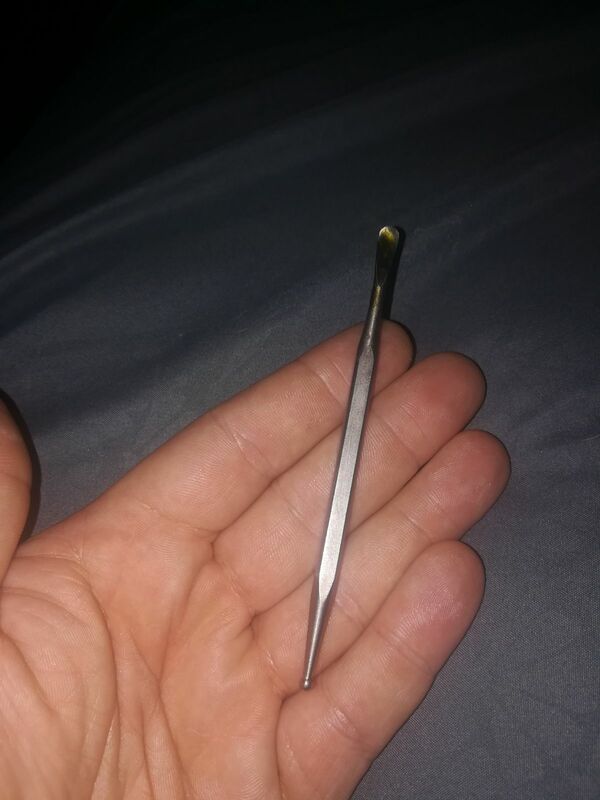 Jake C. Reviewed by Jake C.
this is a good nail for the price, remember your paying the amount for the quality of the nail but overall you can't get much better than this for the money!